Steve Pronko Jewelers is a family-owned business with elegant collections of engagement rings, bracelets, bridal jewelry, certified loose diamonds, diamond jewelry, custom design jewelry, diamond rings, earrings, estate jewelry, fashion jewelry, necklaces, wedding bands, fashion rings, pendants, designer jewelry, wedding rings and watches in Dickson City & Scranton, Pennsylvania. 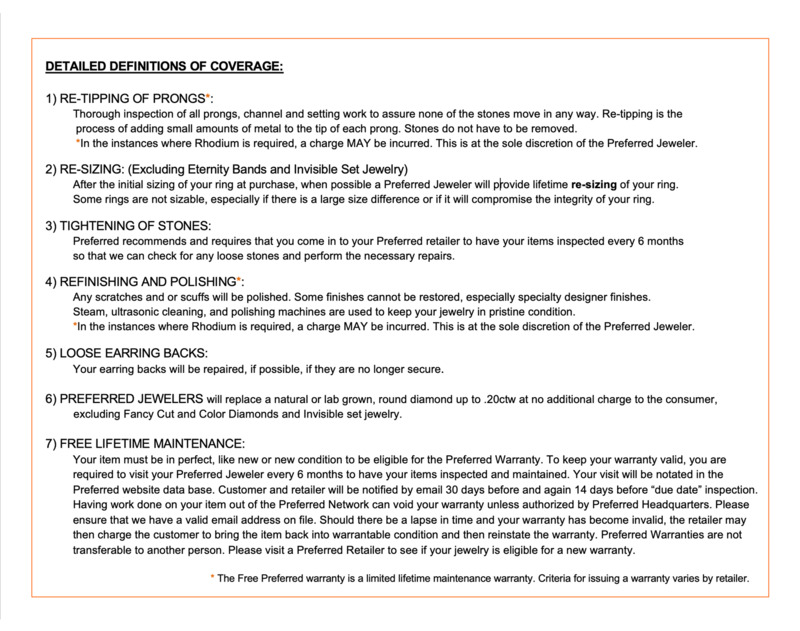 Steve Pronko Jewelers is a full service jewelry store with the finest selection of diamond jewelry, engagement rings, watches and gifts. They carry extensive collections from the best jewelry designers including Gabriel & Co., Pandora Jewelry and Allison Kaufman to name a few. They also offer diamond and jewelry appraisals from their American Gem Society certified appraisers. You can create and design custom engagement rings, wedding bands and even recreate and maintain heirloom pieces with their in house custom design services. They have a full service jewelry shop on the premises dedicated to jewelry repair. The Poconos and surrounding areas have kept Steve Pronko Jewelers in business for almost 100 years. They strive to provide superior customer service to every single person that walks into their family-owned local business, where service and quality are their top priority. 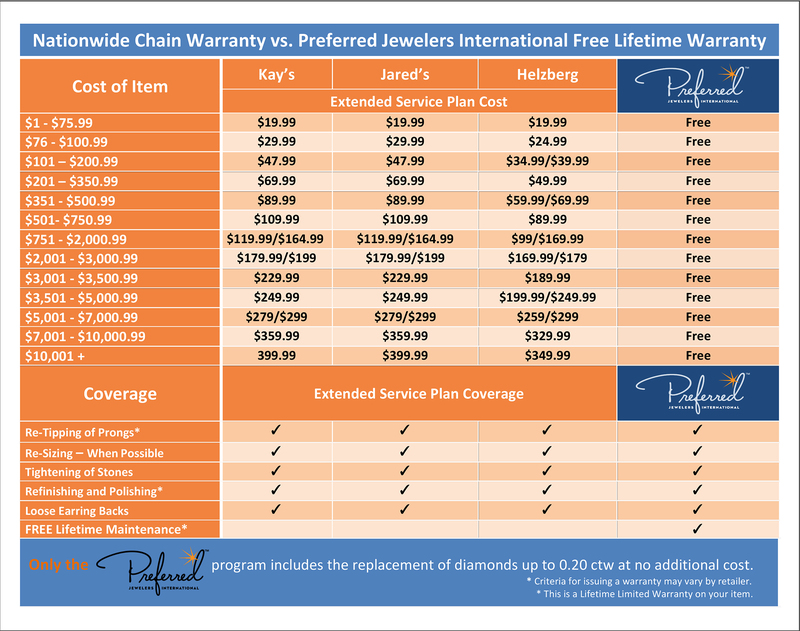 Just some of many reasons that Steve Pronko Jewelers was selected for the Preferred Lifetime Warranty Program.